Liam Payne takes style tips from his girlfriend Cheryl in slightly odd checked shirt. 9. 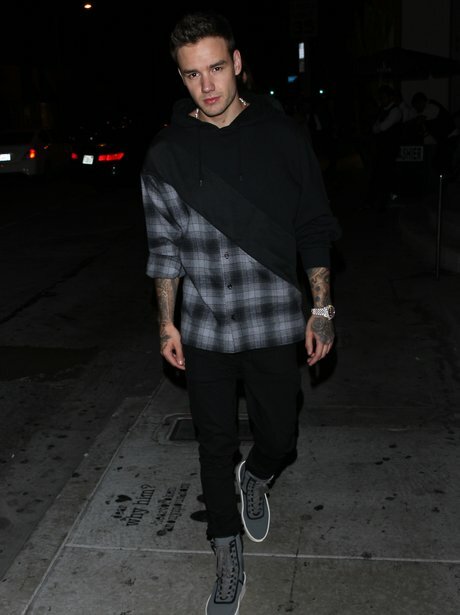 Liam Payne takes style tips from his girlfriend Cheryl in slightly odd checked shirt.